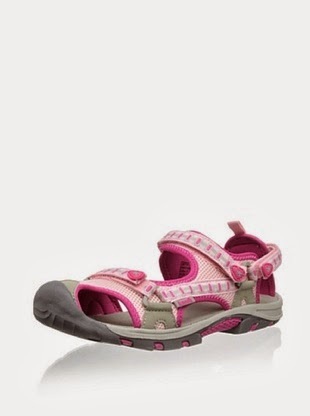 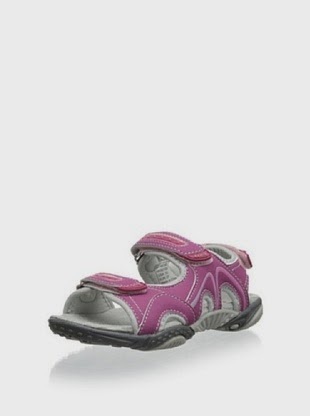 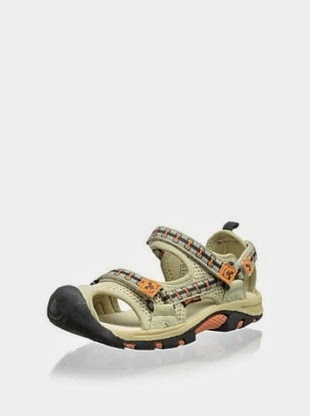 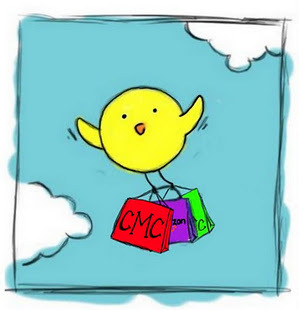 Cheap Mama Chick: 50% off Kamik Kids Summer Shoes + Free Shipping! 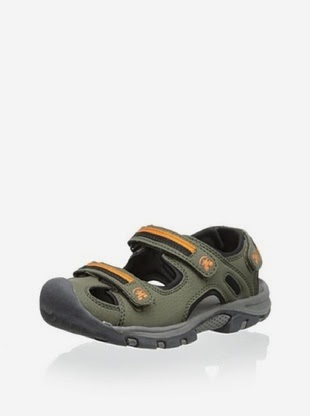 Find a super selection of Kamik summer shoes (toddler-big kids) discounted! 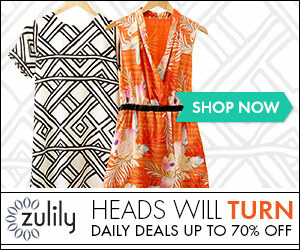 Most styles are $12-$13 a pair (reg. 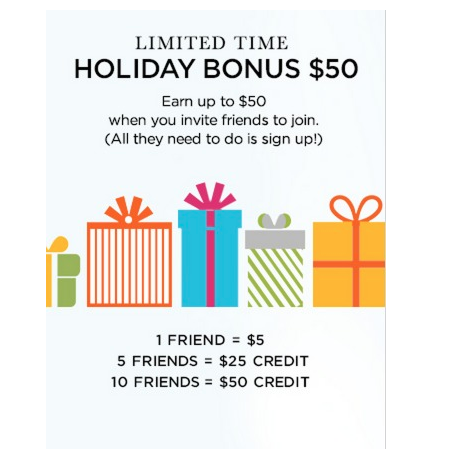 $35-$40). 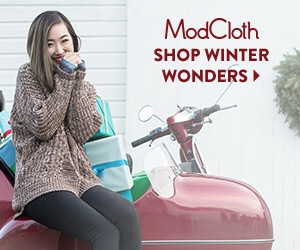 Free shipping is included! 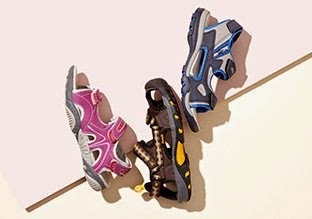 These are all around awesome summer shoes- great for the beach to ride a bike!